We must raise over £50,000 every year. There are so many ways you can support our work and help us to raise young peoples’ aspirations and achieve their dreams. Not many other places are for anyone and everyone. So a lot of people, who find themselves unwelcome elsewhere, come to us… thanks to people like you. Regular contributions are the lifeblood of a charity. We are now delighted to be able to offer you the opportunity to be become a Shedlight! Shedlight is our new fundraising campaign in which we ask our sponsors to make monthly donations of £5 (or any multiple of £5). Every Shedlight will receive bespoke ‘The Theatre Shed’ merchandise, as well as being entered into a monthly CASH PRIZE DRAW and be in with a chance of winning £100! The £100 cash prize draw will be drawn in the middle of each month. Every donation of £5 will be entered into the draw giving donors of £10, £15, £20 etc a greater chance to win the £100 prize. Thank you for your support, and good luck! Foreseeable income offers stability to our company and will allow us to increase staff hours, thus benefiting workshop and production planning. It will open opportunities for external professionals to visit our members and run workshops for our young people and widen their scope of experience which for many would have otherwise been limited. Increased funding will also enable us to buy necessary equipment to facilitate the inclusion of our members who have disabilities. Regular donations help to ensure we can continue providing professional performing arts workshops for our wide and diverse community of young people every week. Not only that, you are also enabling us to provide a consistent, safe environment for our members to explore their sense of self, increase in confidence, improve their social skill development and find their place in the world. Please help us continue the meaningful work we do at The Theatre Shed, join our team of Shedlights and keep our doors open by setting up your direct debit today – it’s quick, it’s easy, simply click on a Shedlight button below! All direct debits will be processed on the 1st of each month. The prize draw will be drawn in the second week of each month. There are many easy and straight forward ways you can make a donation to The Theatre Shed including regular giving, one-off donations, legacy giving or getting involved in a range of fundraising events. By donating through our make-a-donation page, The Theatre Shed Company receive 100% of every donation. 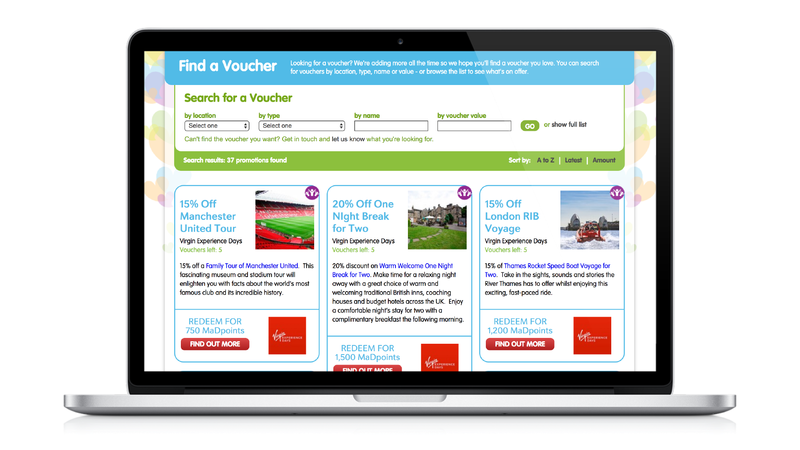 Donors receive voucher points for every donation they make which can be put towards an ever increasing range of products, activities and experiences.